This isnt a fail, this is GENIUS! 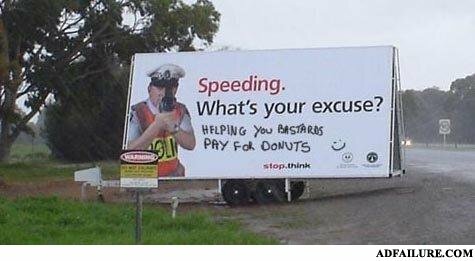 Vandalism: Not paying for those donuts. Finding 2 worms in your apple. -Girl I'd go through anything for you. -Good than go through a blender!